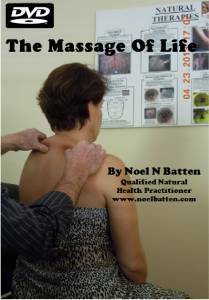 If you are an autoimmune patient and you have had X-rays taken by a doctor or chiropractor but you did not really understand what your doctor or chiropractor explained to you about them, you will, after you watch this DVD. 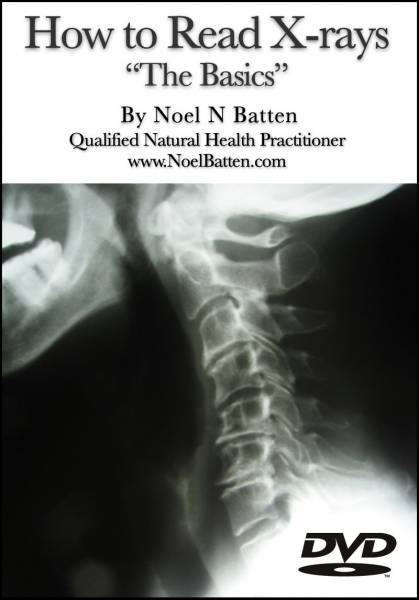 This DVD will also educate you to ask your doctor and chiropractor the right questions about your X-rays, so that you will know exactly what ideals I explain in my eBooks can help you as you work at home, to overcome your health problems. The observations I have made while inspecting X-rays taken of patients after being diagnosed with Parkinson’s disease or multipls sclerosis, has allowed me to see the importance of things normally overlooked by medical doctors and chiropractors. What I point out in this DVD are how spinal curvature, disc degeneration, lack of lordosis, calcification or misalignment relate to suppressed blood flow and blocked nerves, in order to complement the eBooks in my library that explain how every autoimmune symptom is caused by suppressed blood flow and blocked nerve trigger points. 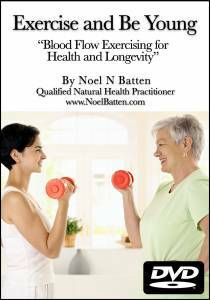 These ideals are not complicated to learn particularly if you are trained in anatomy and physiology, and will help you to be capable of achieving the same success that I have been achieving, which you can see in my “Before” and “After” success videos. 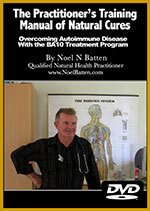 My DVD explaining how to read X-rays of autoimmune patients “How To Read X-rays The Basics” will bring additional things to your attention, if you are already trained to read X-rays. If on the other hand, you are not trained, it will help you to learn “the basics” so that if you are a physical therapist or massage therapist and would like to leran more about how to actually help wheelchair-bound patients reagain their walking skills, and help people actually overcome certain mobility symptoms or numbness and tingling, you will have all the information you need, to do so.